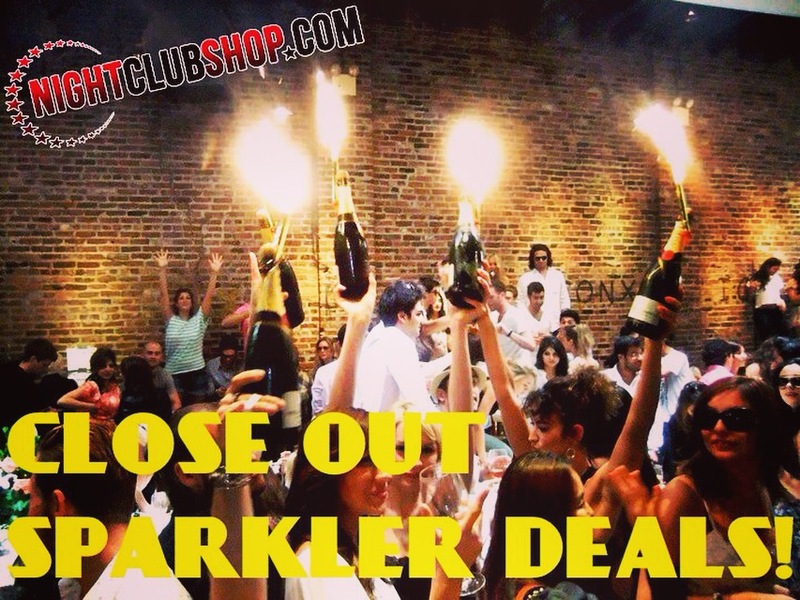 Celebrate in style with Champagne Bottle Service Sparklers from Nightclubshop. Fun, smokeless, our Champagne / Cake sparklers have a silver tube with a red plastic spike on one end. Use champagne bottle sparklers for your VIP bottle service to promote bottle sales or for your birthday cake or for any special occasion. 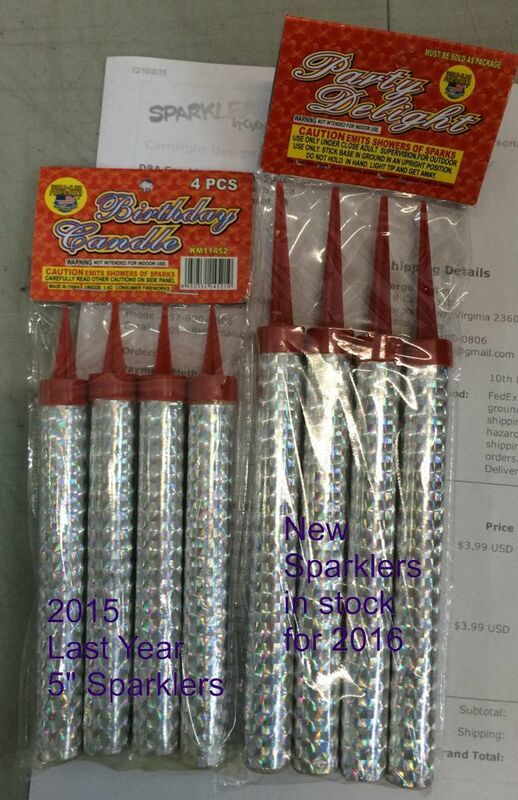 Wholesale champagne bottle sparklers pricing available. If you don't currently have a discount, call us and we'll gladly set you up with a wholesale discount account. If you currently have a discount, don't forget to sign into your account before adding to your cart to get the discount pricing. What is 5" inches long, and gives you 40-60 seconds of pure Dazzle???? That’s right, NIGHTCLUBSHOP.COM is proud to present the "Nite Sparx Sparklers!" They are great for bottle service, VIP, Clubs, birthdays, and anything you want to bring a spark and highlight to. These smokeless sparklers can be an exciting touch that makes that special moment, extremely memorable! 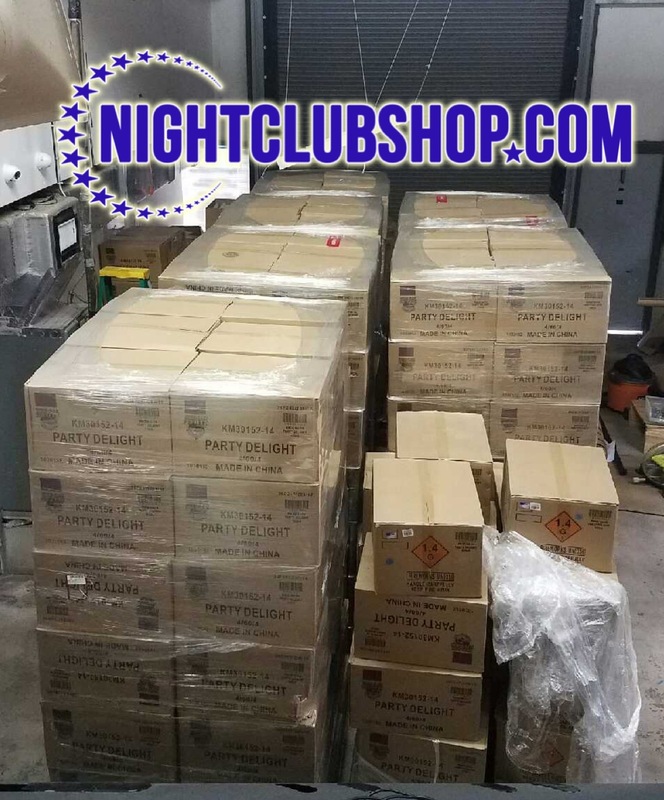 Dont be Fooled by Cheaper imitations, NiteSparx Bottle Sparklers are some of the best in the World and are used by Nightclubs, Event Planners, Weddings, and Party Promoters Worldwide.